Global attention has been fixated lately on the sabre-rattling tensions between newly-nuclearised North Korea and the super-powered United States. Meanwhile, over the past two months, the Middle East region has been preoccupied with its worst diplomatic crisis in decades. On June 5, a sudden decision was made by four prominent governments in the Gulf Region – Saudi Arabia, Bahrain, Egypt and the United Arab Emirates – to cut diplomatic relations and to implement strict economic restrictions on neighbouring Qatar. 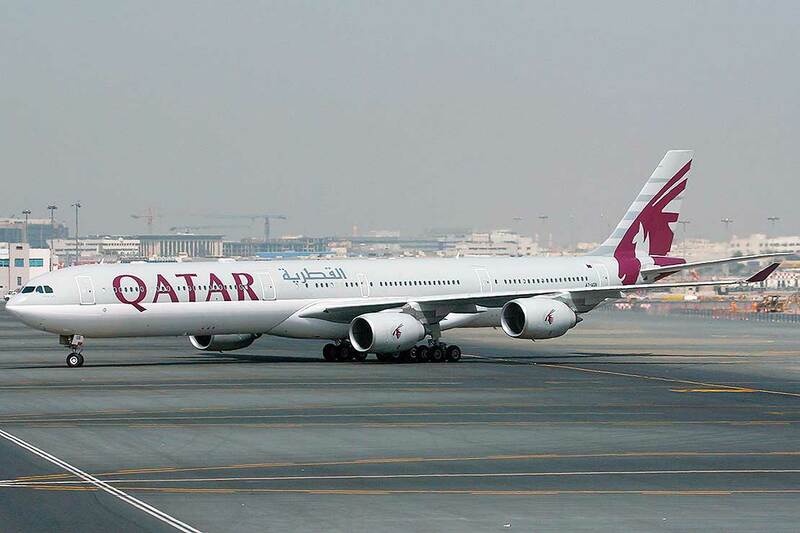 These restrictions included closing the short (90km) land border between Saudi Arabia and Qatar, blocking civilian planes travelling from Qatar over the four countries’ airspace, and closing their ports to any Qatari ships. Calls for Qatar to downgrade relations with Iran, cease relations with organisations considered terrorists by the four Gulf governments, such as the Muslim Brotherhood, and to pay unspecified reparations to affected countries in the region. The closure of the Al-Jazeera news network and a halt to support of organisations deemed terrorist organisations. A greater alignment of Qatar’s foreign and military policies with other states in the Gulf and greater Middle East, as well as halting any contact with political opposition groups in other Gulf States as well as Egypt. Most countries in the West have been hesitant to overtly take sides in the dispute, given the importance of the overall Gulf Region to global fossil fuel supplies. This crisis also threatens to fracture the Gulf Cooperation Council (GCC). Founded in 1981 and including Qatar, Saudi Arabia and other Gulf governments, it has been the most prominent economic organisation in the Middle East. Despite numerous outside attempts at producing a settlement, the political conflict does not appear to have any easy or swift resolution – and the impact may even be felt as far away as New Zealand. Qatar is a small emirate in the Gulf Region, with a population of approximately 2.3 million. Before the 1940s, the country had a limited economy, largely based on pearl exports. But with the discovery of onshore and offshore oil and natural gas deposits, Qatar became one of the richest countries in the world per capita. Qatar’s economy has so far succeeded in withstanding the pressures of the drop in fossil fuel prices after 2015, and it is now the world’s largest exporter of liquefied natural gas, selling to numerous clients including Japan, China, India and Western Europe. 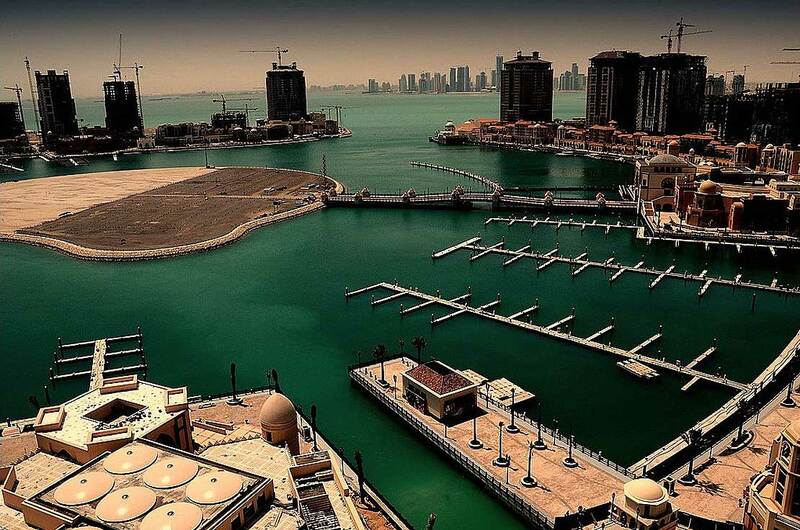 The country’s capital, Doha, has been widely viewed as an international city and emerging cosmopolitan trade hub. Relations between Qatar and its neighbours had been souring for many years for a variety of reasons. Although the official rationale for the diplomatic and economic break with Qatar was due to its government’s alleged support for organisations linked to terrorism, there are several other factors to explain the timing of this crisis. A similar diplomatic rift between Qatar and its Gulf neighbours erupted in 2014, and the grievances over diverging foreign policy practices between Qatar and its Gulf neighbours remain. There is growing frustration over Qatar’s increasingly independent and non-aligned foreign policy, which includes comparatively more cordial relations with Iran (Saudi Arabia’s main regional rival), as well as organisations such as the Muslim Brotherhood and Hamas, which Riyadh and other Gulf governments strongly oppose. These differences became acute in the wake of the Arab Spring protests throughout the region after late 2010, which unseated or weakened many regional governments throughout the Middle East and caused security concerns in the Gulf. The potential re-emergence of Iran in regional politics as a result of the 2015 nuclear deal has also created anxiety in the Gulf region. Qatar has for decades been seeking to better balance its regional policies between Iran and Saudi Arabia, given the emirate’s small size and location between the two larger states. Another source of regional frustration with Qatar stems from the Al-Jazeera news network, founded in 1996 and based in Doha with financial backing by the Qatari government. It became known for openly criticising Gulf monarchies and other Middle Eastern governments, including during the Arab Spring protests. The reasons for the current dispute are open to debate. Some argue that the economic barriers are an attempt to motivate the Qatari government to better synchronise its foreign and security policies with the rest of the Gulf Region. The timing of US President Donald Trump’s first official visit overseas, to Riyadh in May of this year, was also viewed as a potential catalyst – a regional ‘green light’ to increase pressure on Qatar. During the trip, Trump expressed his support for the Saudi government and was openly critical of the Iran nuclear agreement, which had been supported by his predecessor, Barack Obama. Indeed, after the restrictions on Qatar were implemented, President Trump’s initial Twitter messages seemingly supported the actions, either disregarding or forgetting that the US has maintained a military airbase in Qatar at Al-Udeid since the 1990s, a facility which has been critical to American military operations in the Middle East. More recently, Washington has been calling for a negotiated settlement, and there have been visits by the representatives of the State Department to the region, including Secretary of State Rex Tillerson. Kuwait has again made a point of meeting with both sides, but so far there has been no sign of compromise. Other governments in the region, including Jordan, Mauritania, Niger and Senegal, have also either cut or minimised relations with Qatar. Meanwhile, Iran, Morocco and Oman have provided aid, including food supplies, to Qatar in response to the Saudi-led trade and access restrictions. Qatar has vehemently denied it supports terrorist organisations, and stated that it viewed the actions of the Gulf quartet as a direct challenge to its national sovereignty. While the economic stipulations have been rejected by the Qatari government, negotiations have continued through various channels. This month, the Israeli government of Benjamin Netanyahu also criticised the conduct of Al-Jazeera, announcing it would revoke the accreditation of the network’s journalists in Israel and halt its transmissions. A deadline set last month by the Saudi and other governments for Qatar to agree to the 13 stipulations has come and gone, and at present the blocks and restrictions are set to continue. The standoff may also complicate efforts to end the conflict in nearby Yemen, which has been locked in a civil war since 2015. The crisis has brought Qatar and Iran closer, as well as improving relations between the emirate and Ankara, with joint military exercises being held by Qatari and Turkish forces this month. A long-term stalemate could have lasting effects on Middle East regional trade as well as the future of the GCC. The effects of this impasse will be felt well beyond the region. Over the past decade, New Zealand has been seeking a free trade agreement with the Council member economies, but its final steps have been stalled since 2009. In 2013, the New Zealand government unveiled a five-year plan to widen and deepen trade and economic cooperation with the GCC. New Zealand’s major exports to the Gulf region include milk powder, dairy products, and other foodstuffs. By the end of 2016, bilateral trade between New Zealand and the GCC had exceeded $NZ3 billion, with Saudi Arabia representing about $NZ1 billion of that total. A long-term stalemate would further hamper attempts to finalise this arrangement. From a wider geopolitical viewpoint, the crisis will not only have a lasting impact on Gulf diplomacy but also on politics (and power shifts) in the Middle East as a whole. Dr Marc Lanteigne is a senior lecturer in the Centre for Defence and Security Studies.